Former residential-over-commercial 1920’s two-story brick building converted to office use. 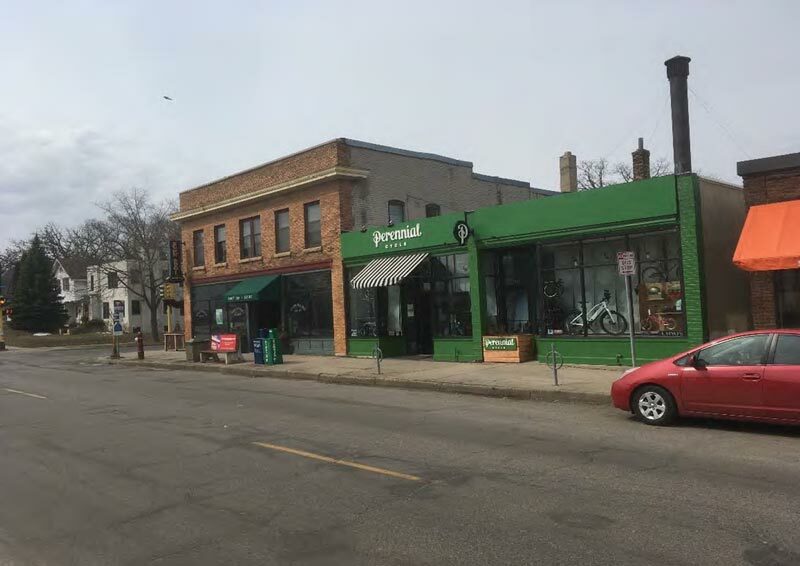 Above Dunn Bros. and Perennial Cycle. Off-street parking in rear lot available. 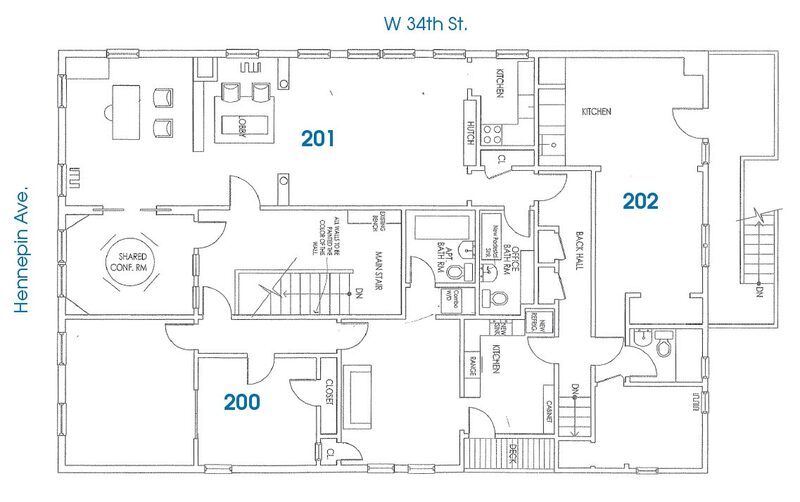 Suite 200 (North) - $1,900 per month - 1,025 sq ft, open office area, two private offices. Rent includes heat. Suite 201 (South) - $2,000 per month, 1,025 sq ft, open office area, one private office/conference room. Rent includes heat. Site design and development by Darren Leet Inc.